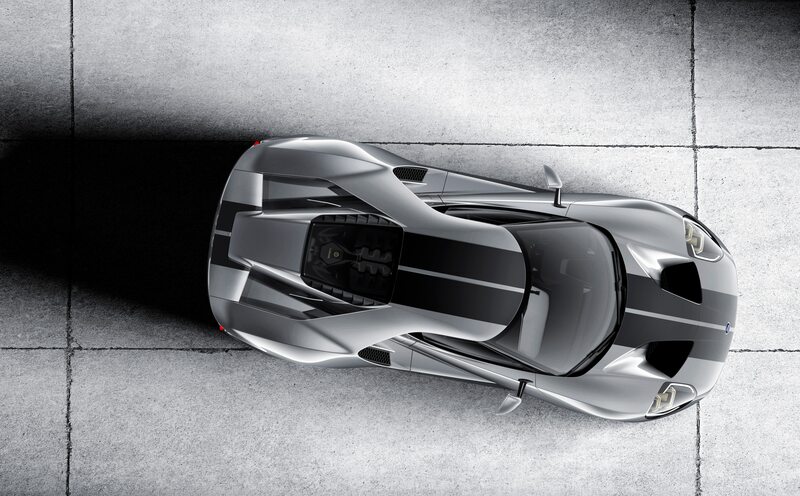 Supercars are complicated machines. 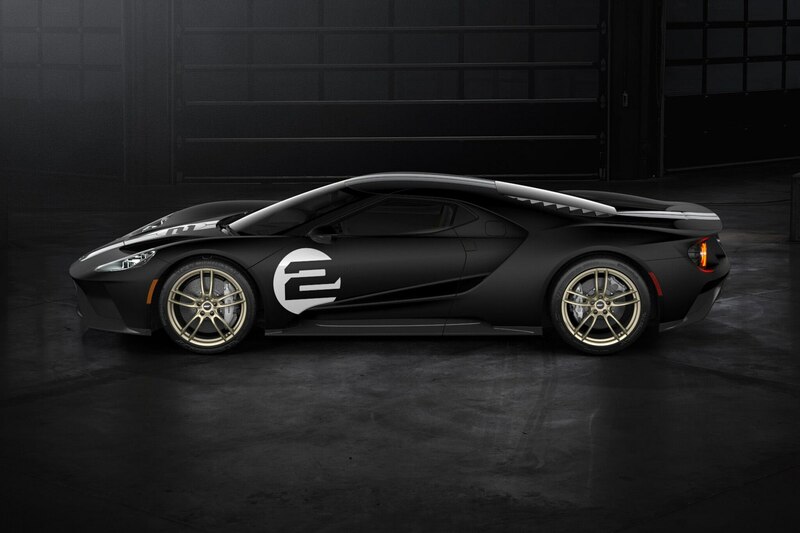 Active aerodynamics, hugely powerful engines, and exquisite carbon-fiber monocoque structures all require precision and minute tolerances to function as expected. 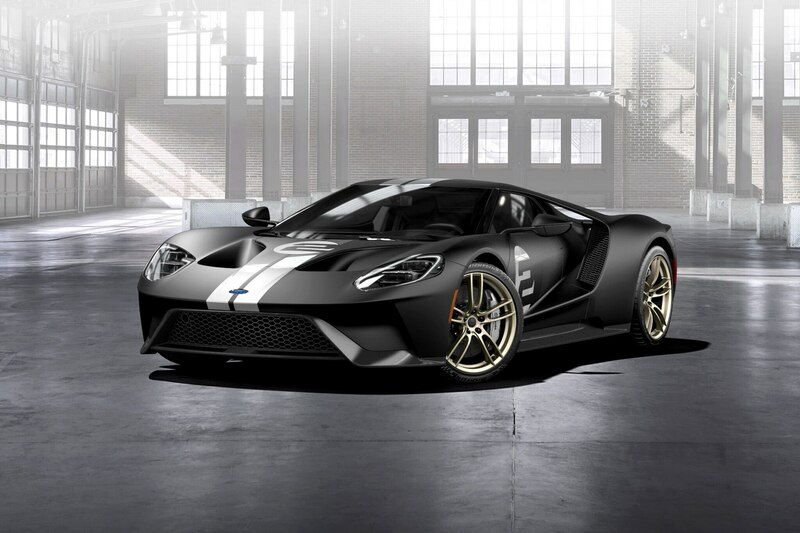 As such, details must be sweat if the customer is to get the best product, and it’s precisely this exacting nature which has caused Ford to halt GT deliveries. 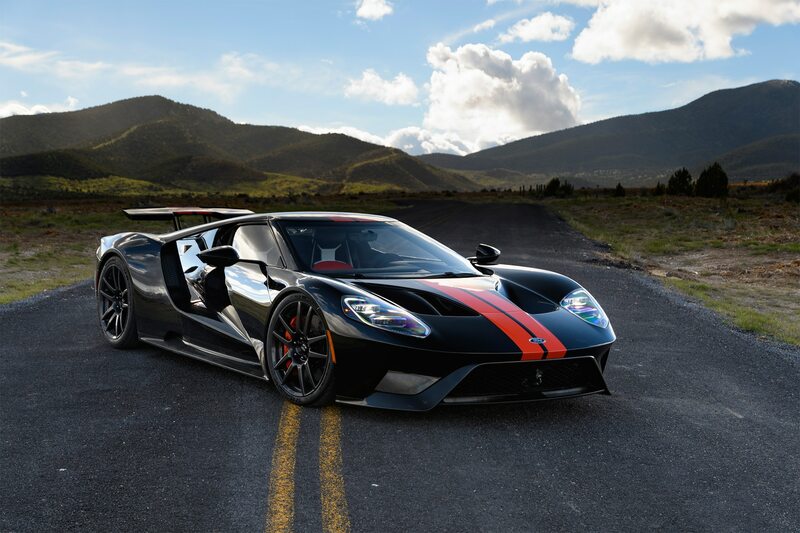 According to an official letter obtained by Automotive News to customers who’ve ordered a GT, the delay in deliveries was caused due to supplier constraints and global homologation testing issues as part of the company’s ramp-up of production. 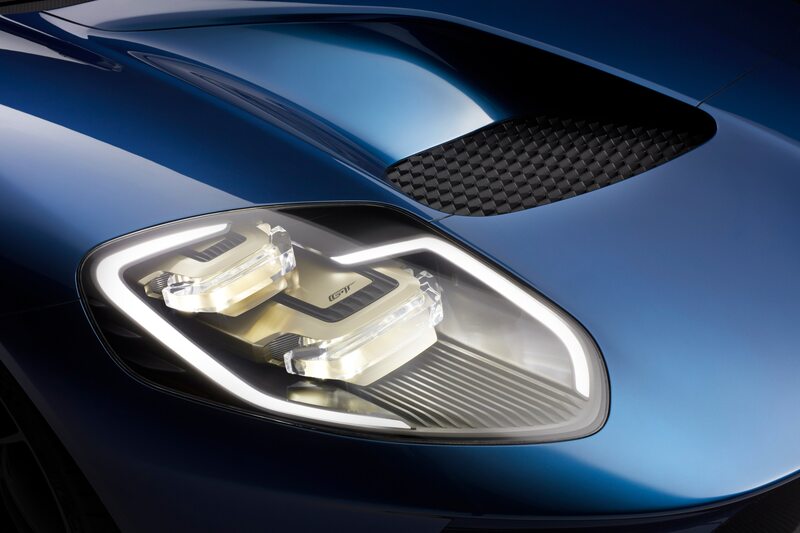 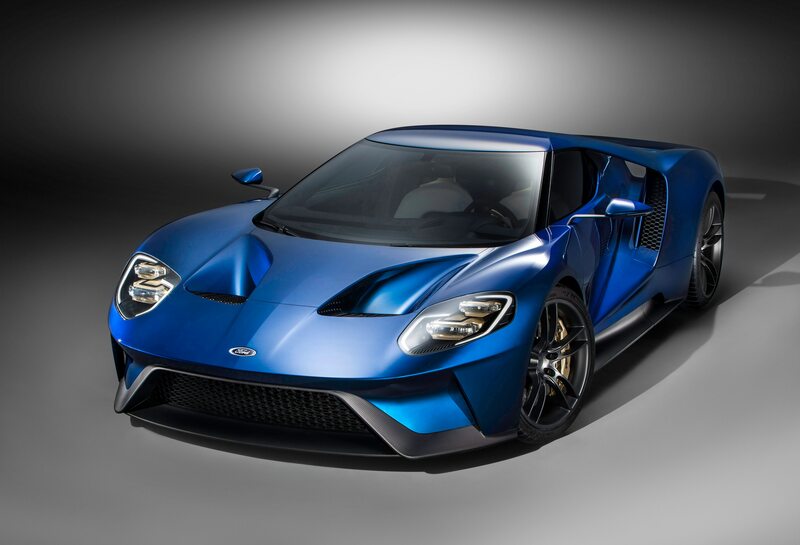 “The craftsmanship required to build these vehicles for global markets has required that we adjust our original timing projections,” stated the letter, which was signed by Ford Performance head, Dave Pericak and Global Marketing Manager, Henry Ford III. 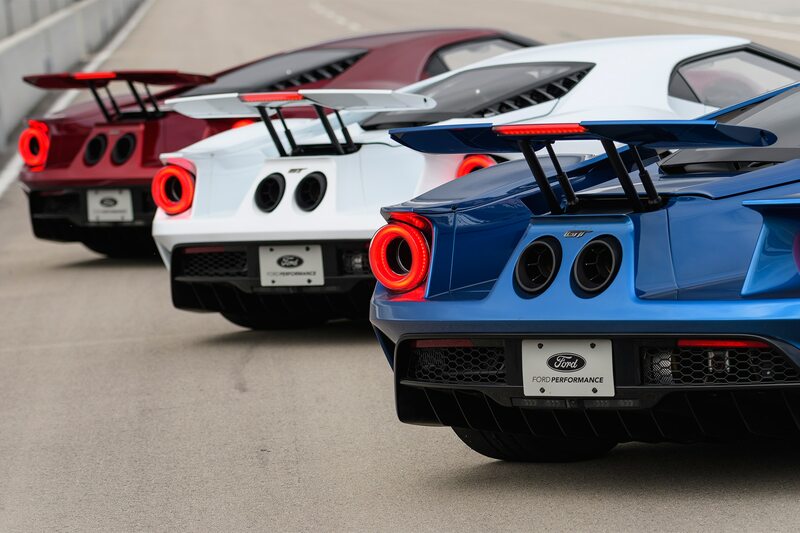 It must be stated that none of these delays are related to specific vehicles, but the production as a whole. 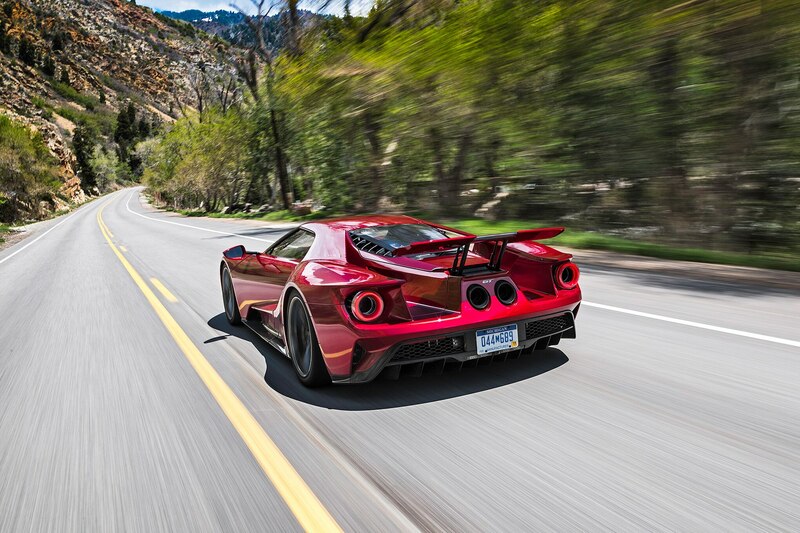 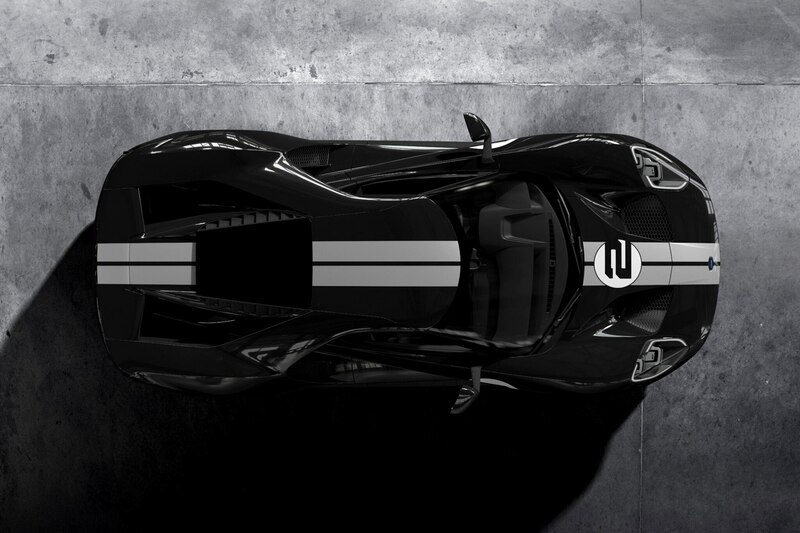 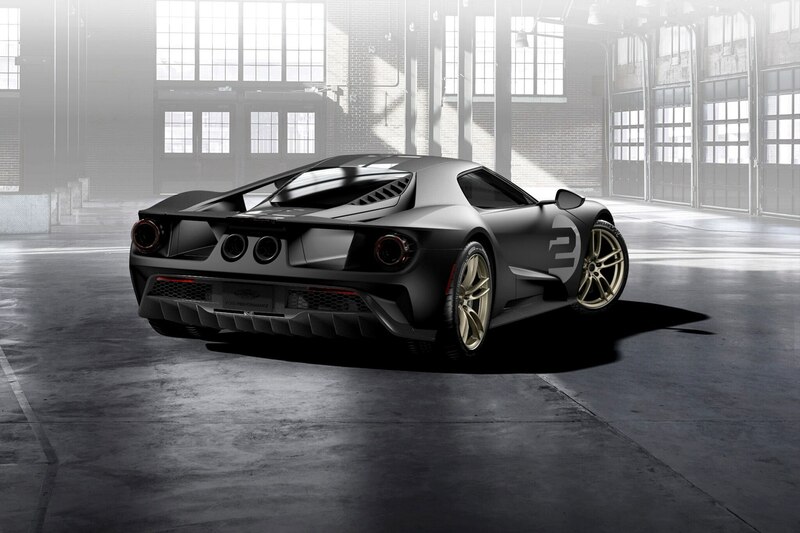 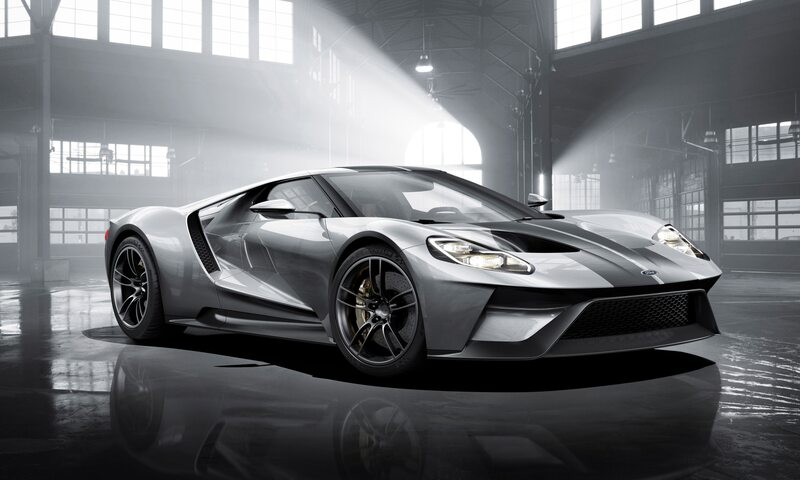 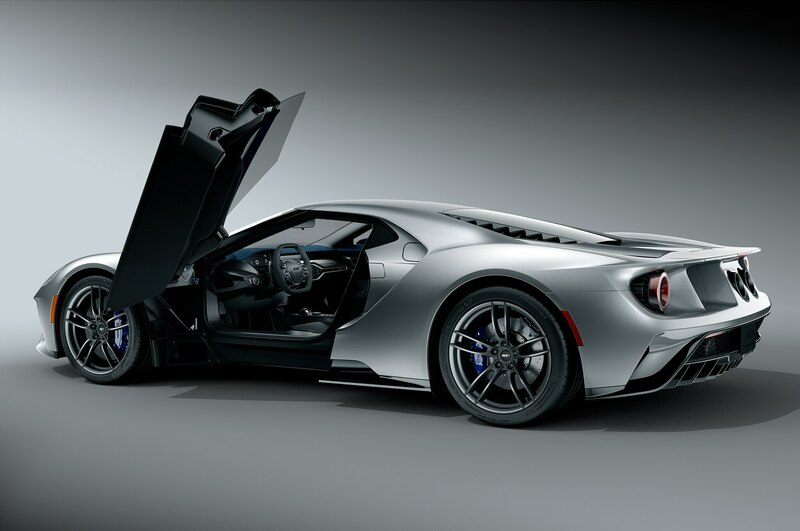 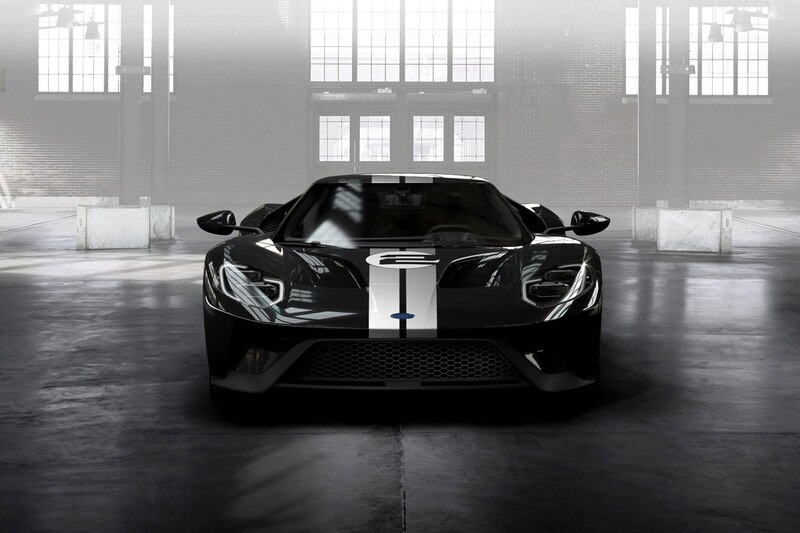 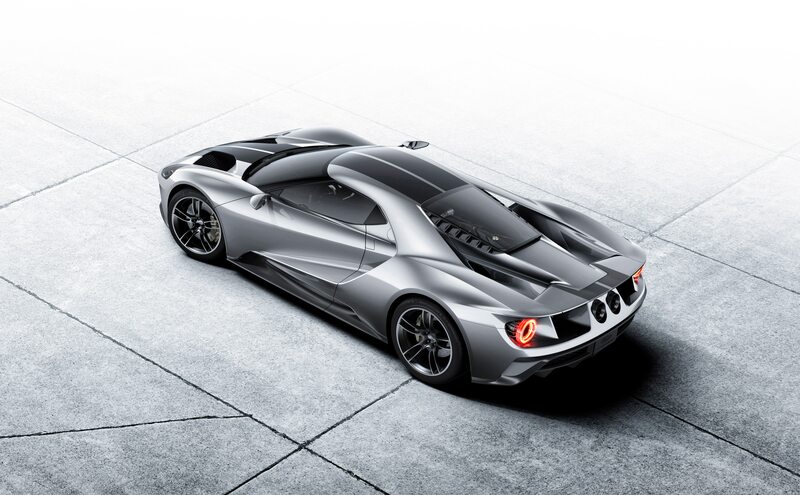 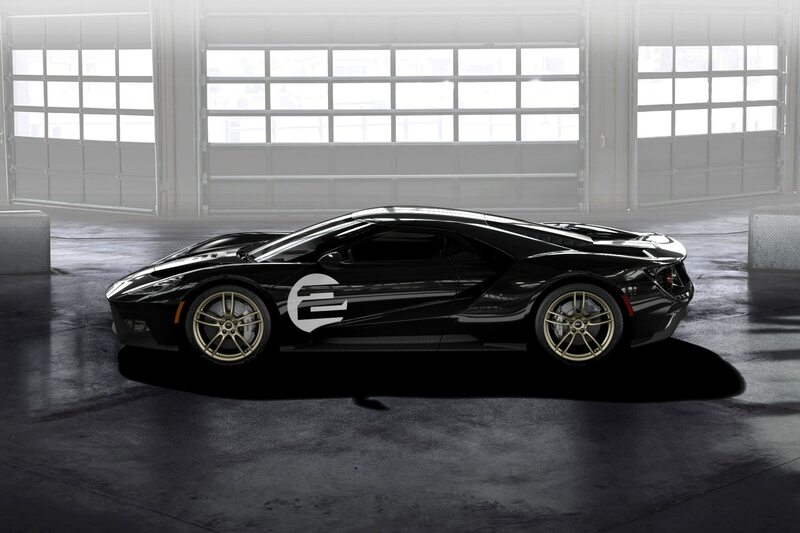 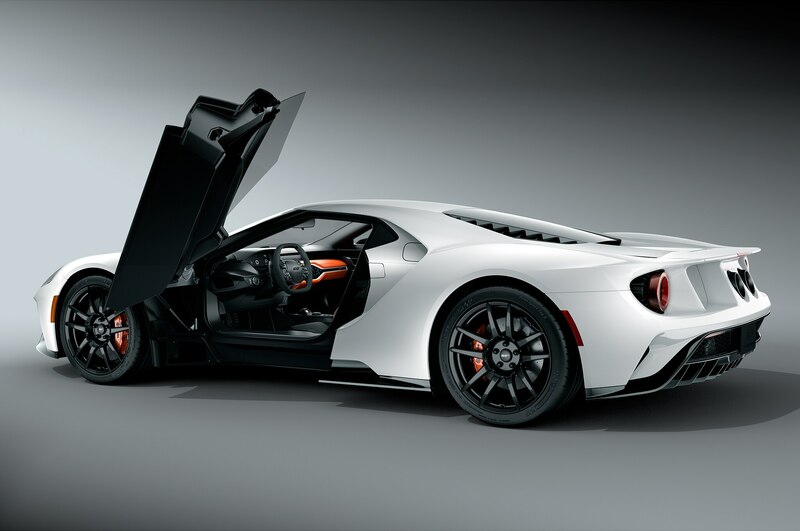 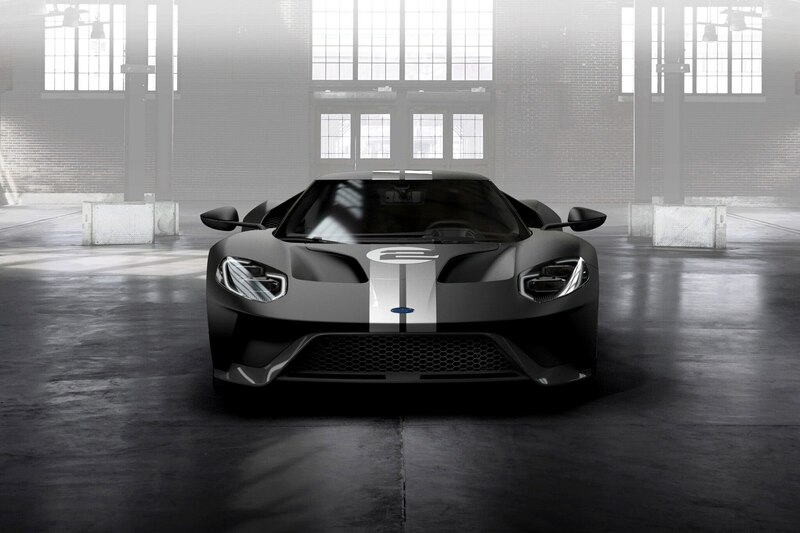 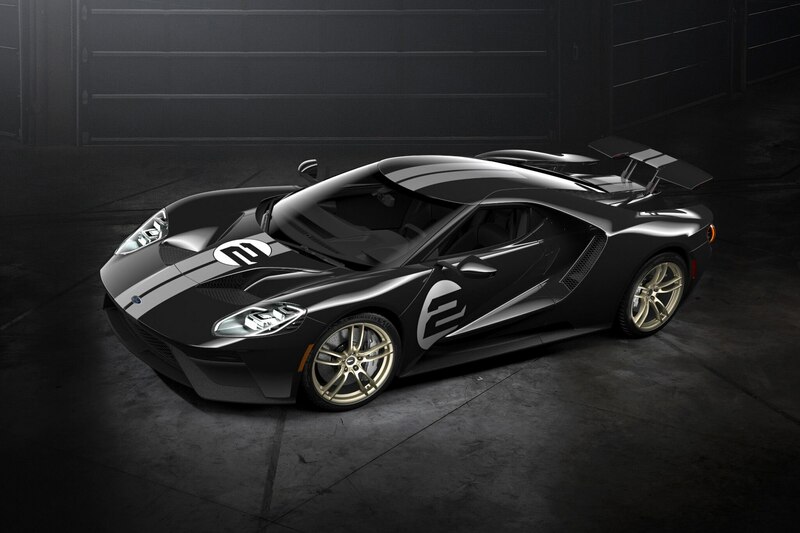 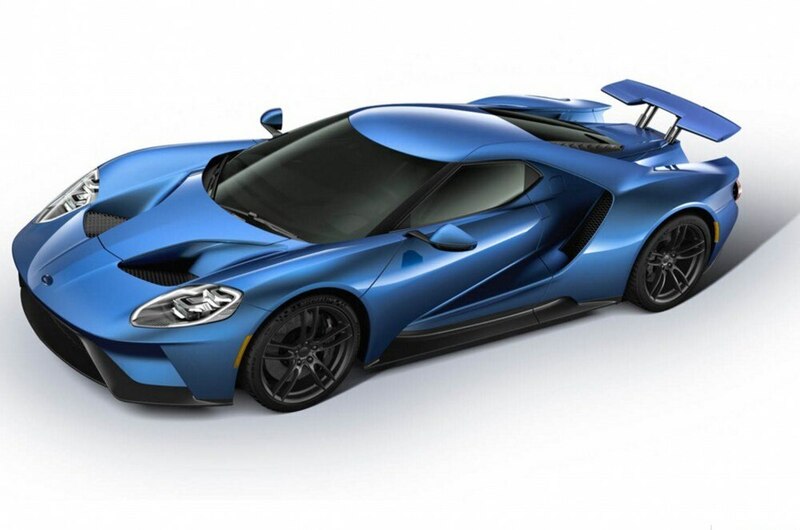 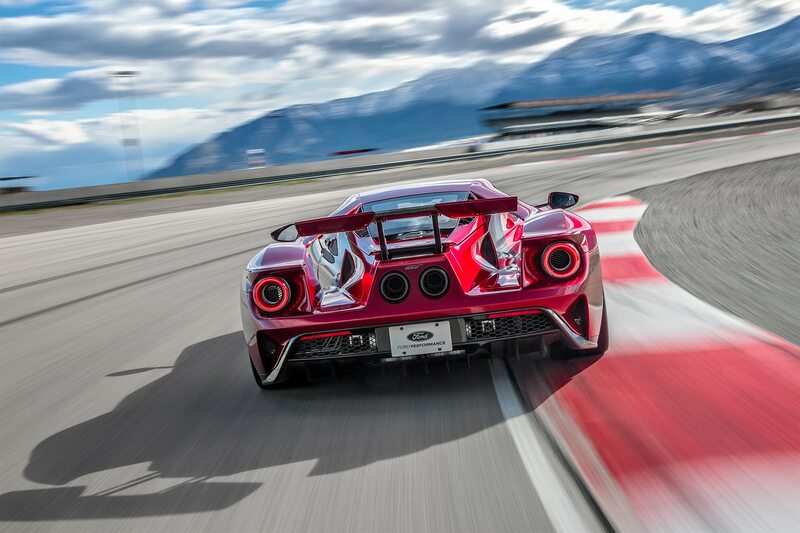 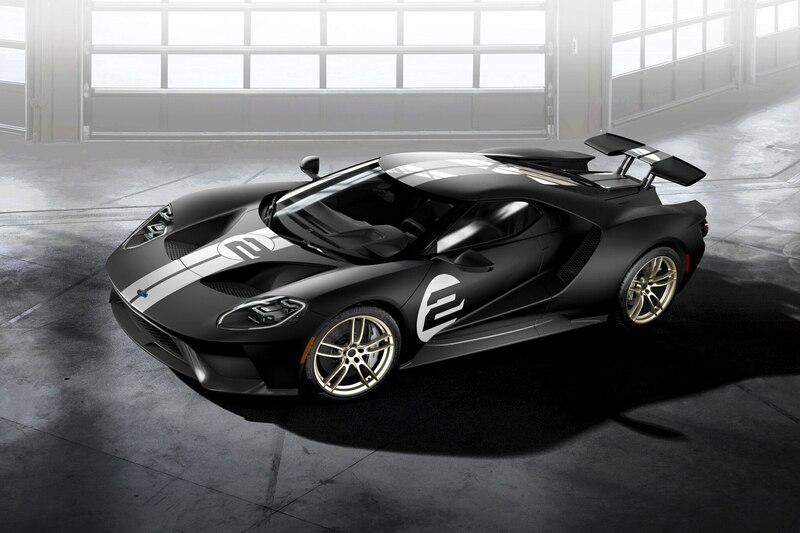 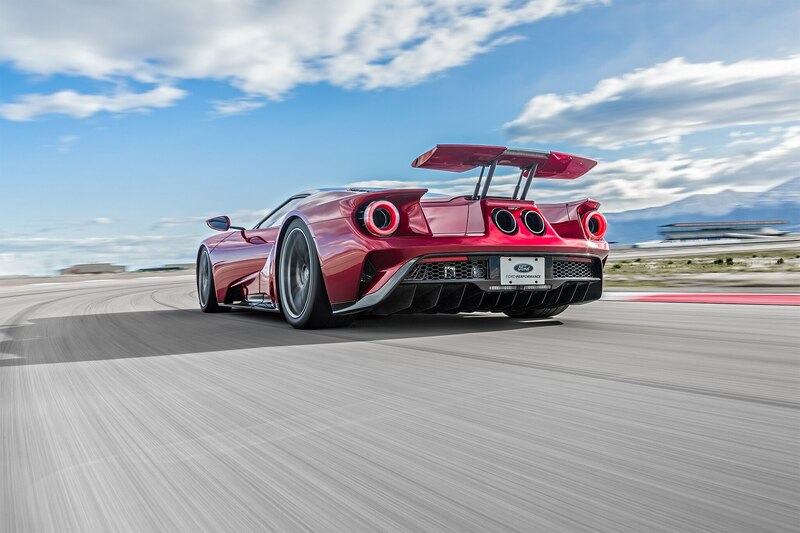 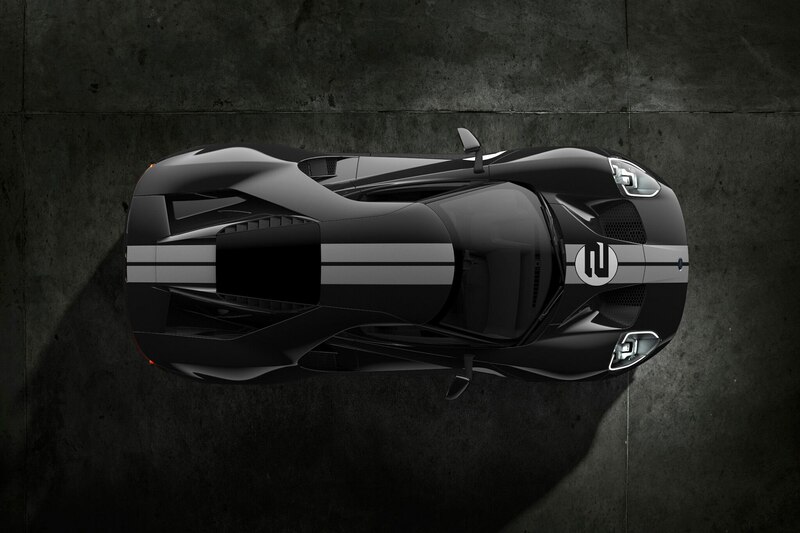 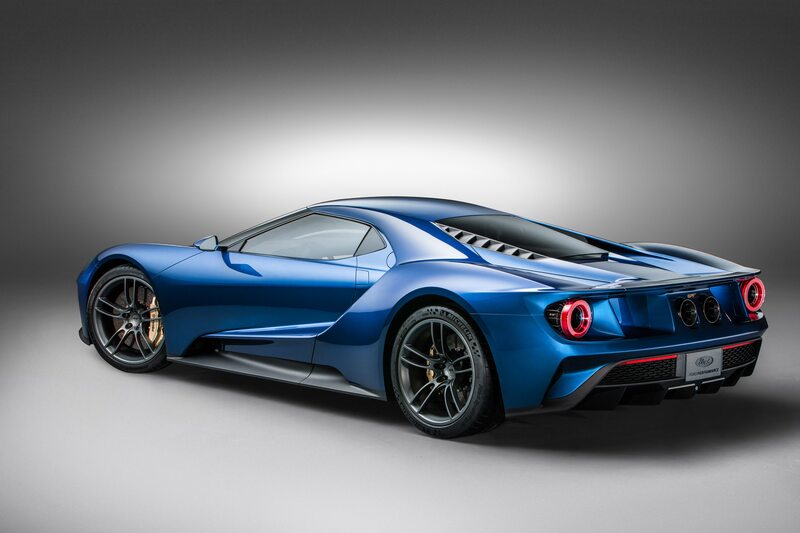 Ford began GT production at Multimatic Inc.’s Markham, Ontario plant in December. 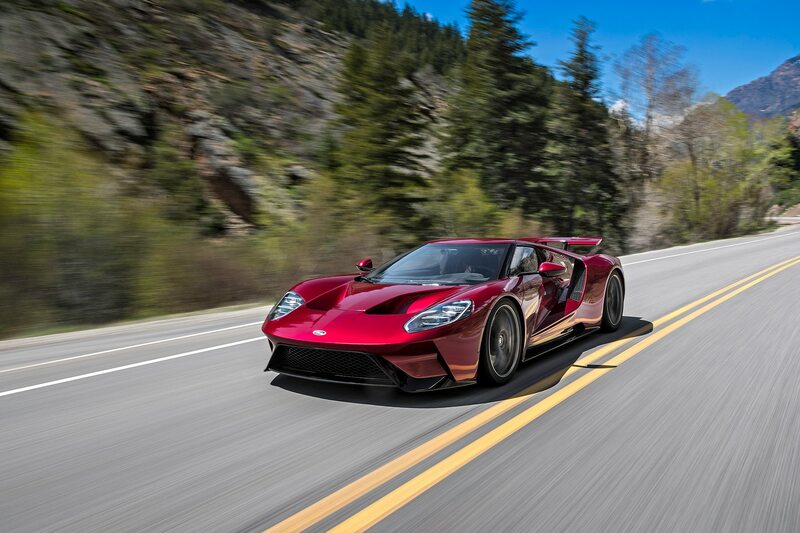 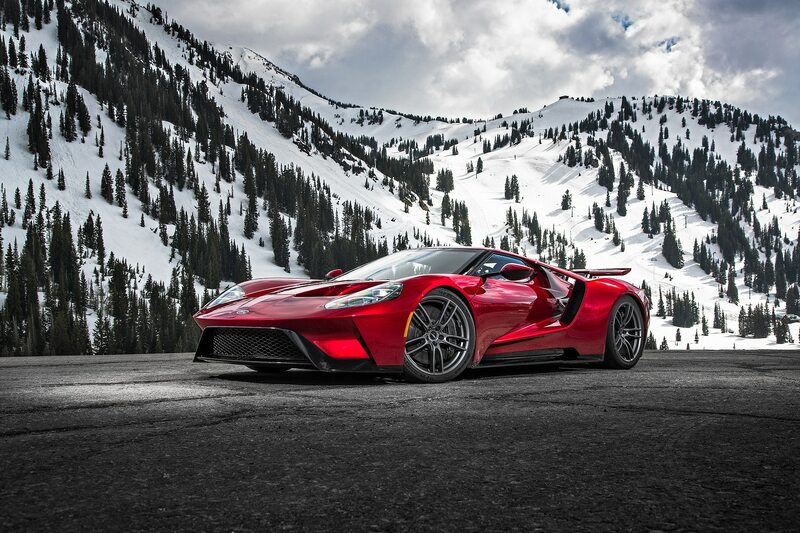 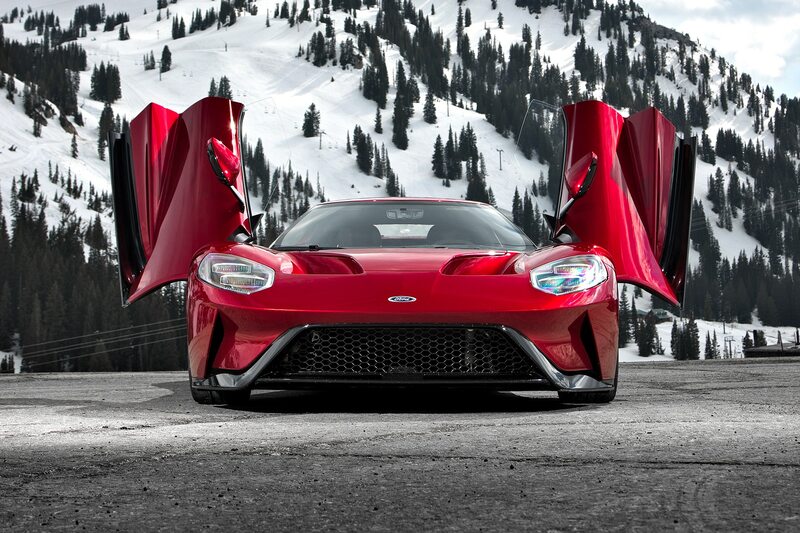 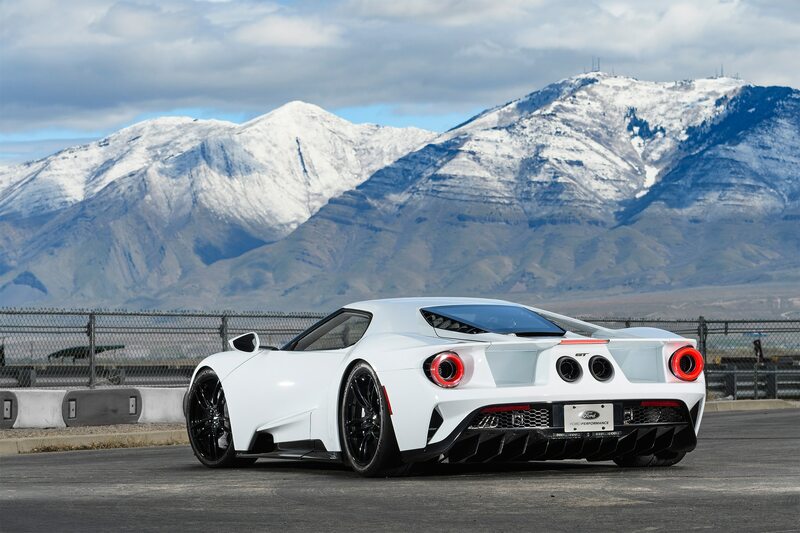 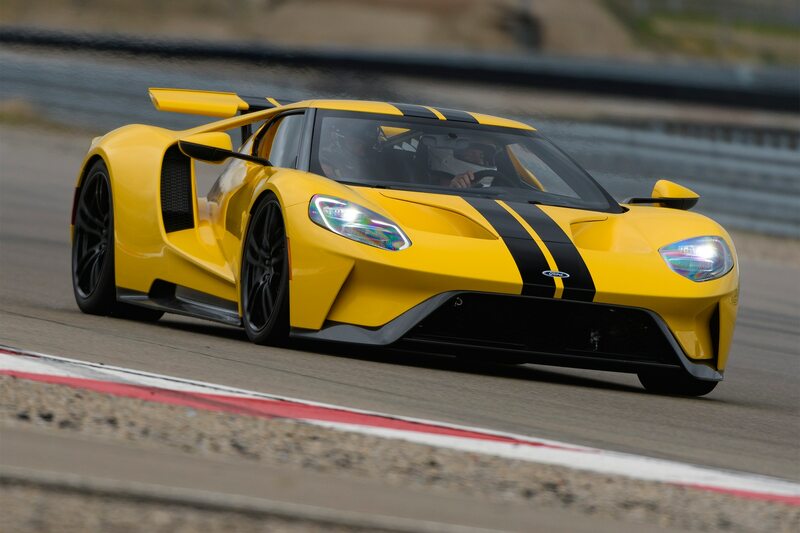 So far, Ford has delivered around 50 GTs to customers, with the original production plan being to produce a single car each day until October, 2020 when production was set to cease. 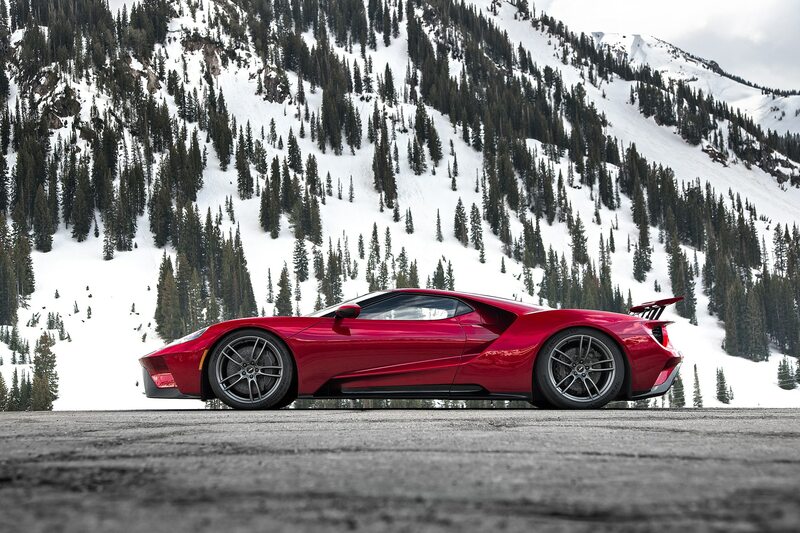 Total production would be nearly 1,000 GTs. 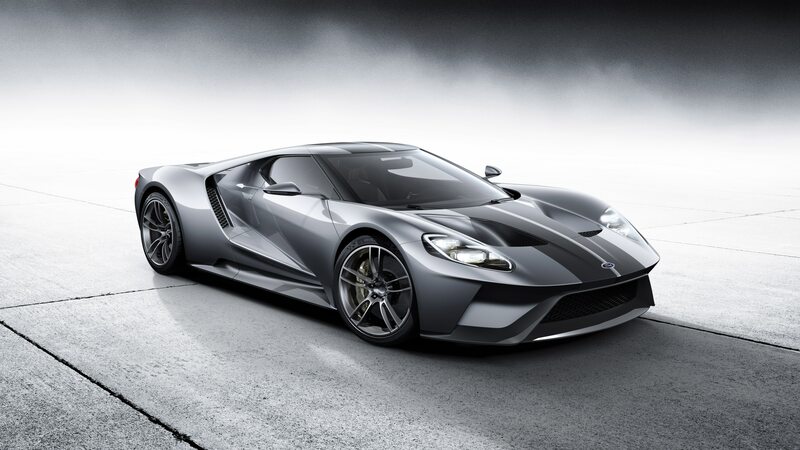 However, this delay may cause production to shoot past the October, 2020 date. 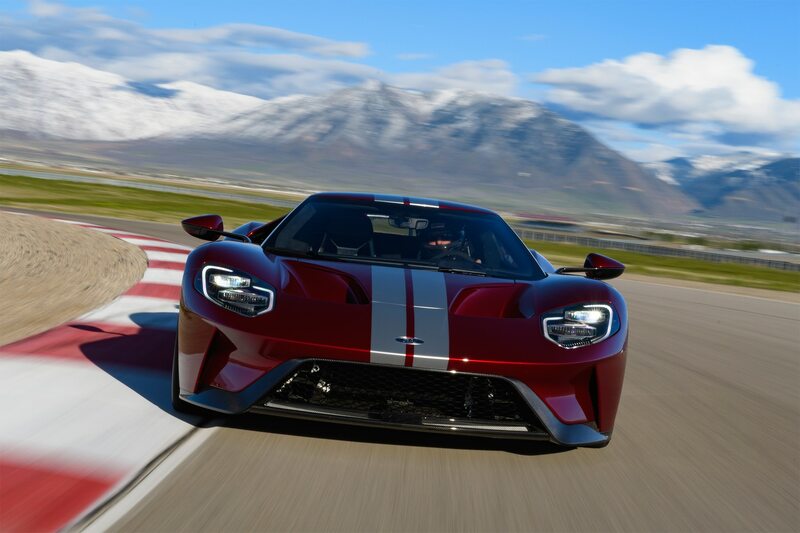 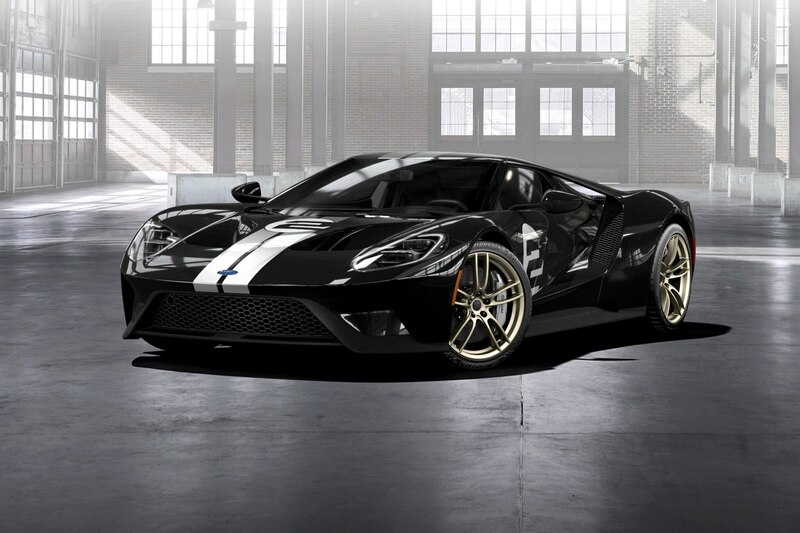 Automotive News reported that the letter said Ford would be able to provide GT customers with an updated 3-month projected delivery window within a week of the letter going out and that production would be back up to speed soon. 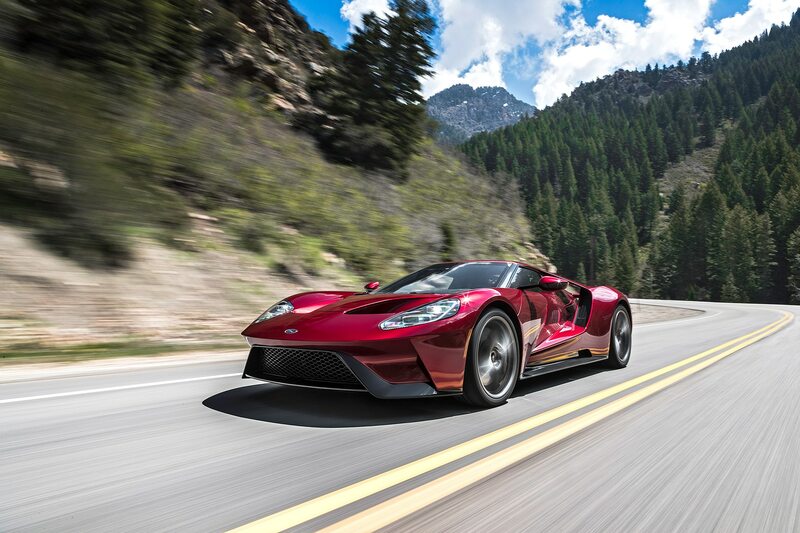 Ford received over 7,000 applications when the company debuted the GT. 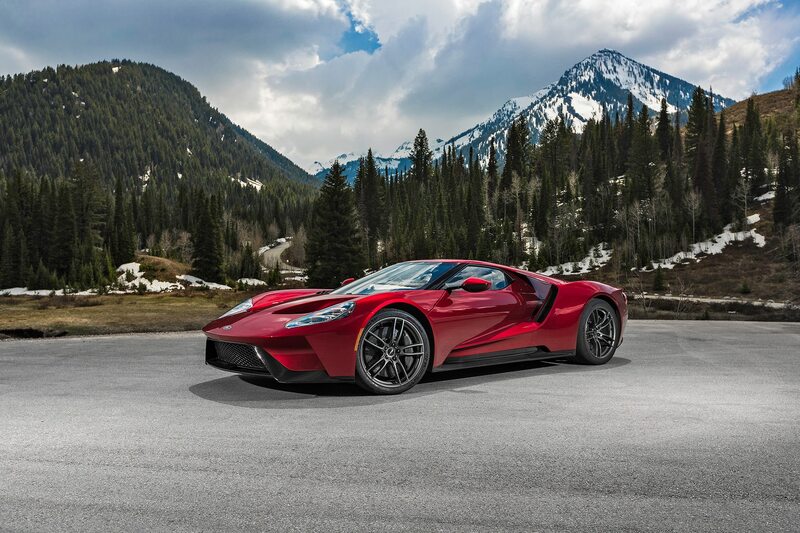 Through an exhaustive search and applicants sending video applications to Ford, the company whittled down prospective buyers to just the first 500 customers. 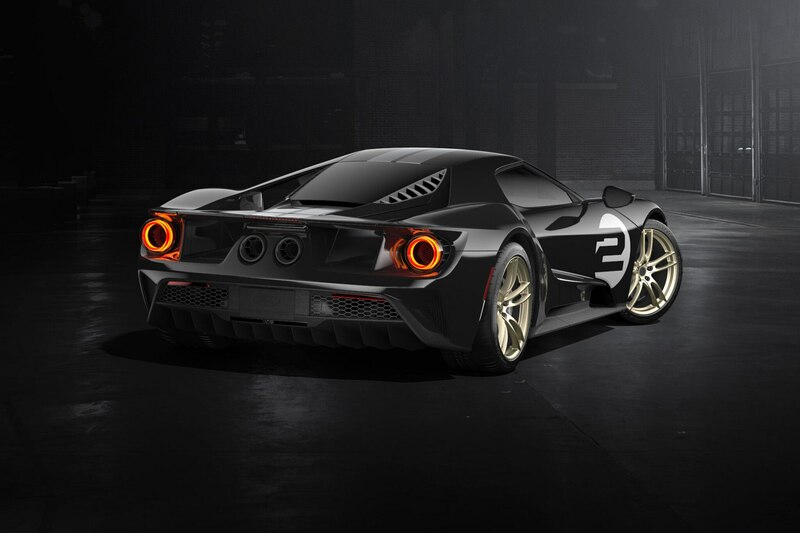 Ford later announced that it would extend production to 2020. 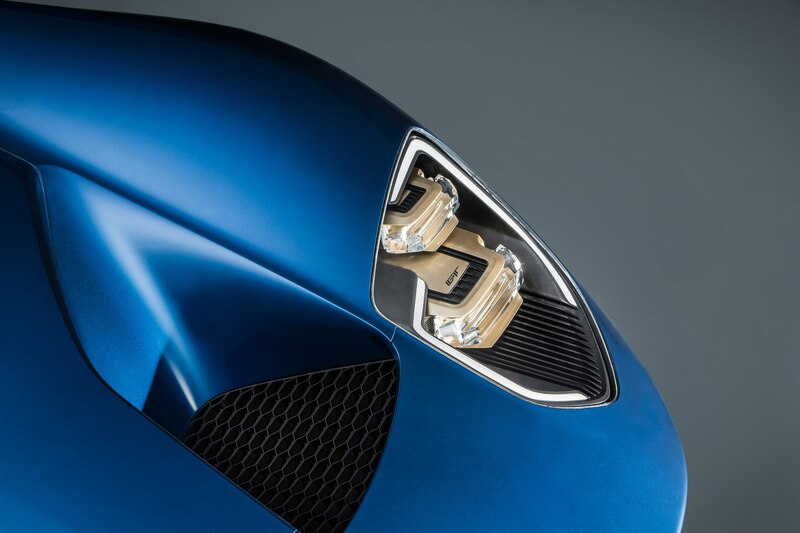 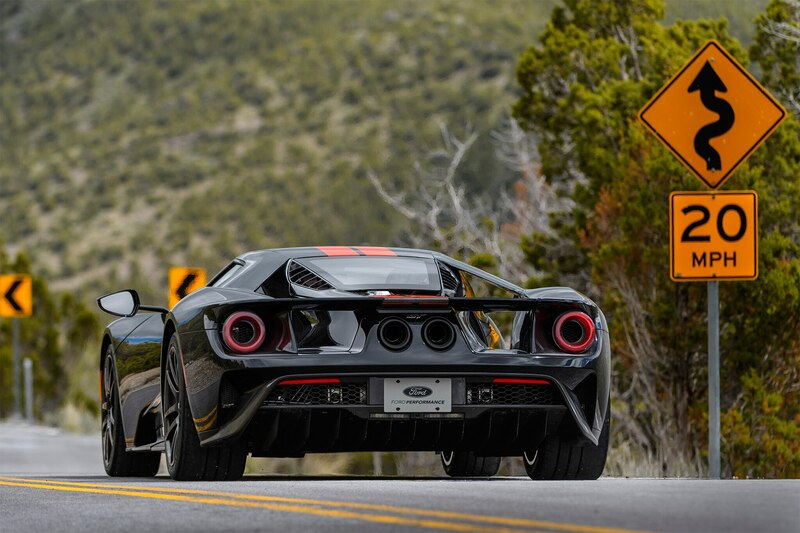 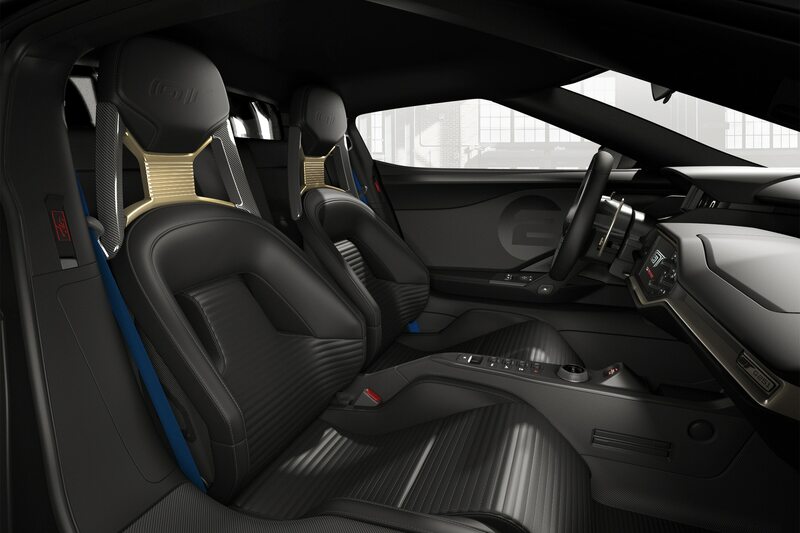 We’re sure customers won’t mind waiting a little while longer, especially after our all-too brief experience behind the wheel of Ford’s ultimate supercar.